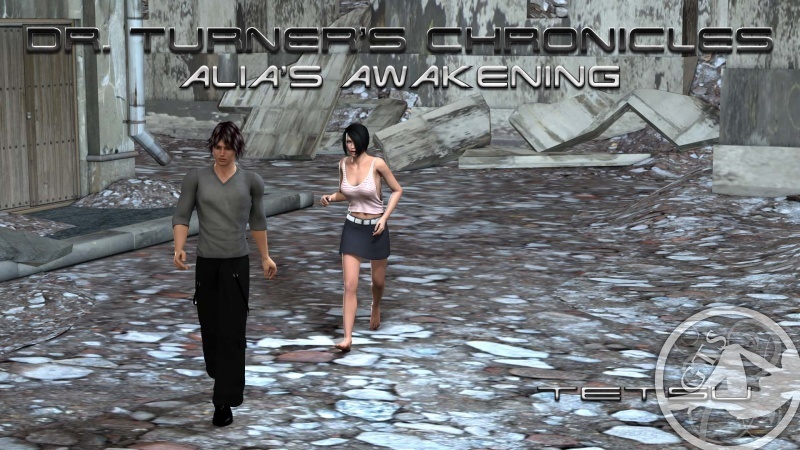 Dr Turner's Chronicles Vol 2 - Alia's awakening Joy and Ric have ventured far into the radioacive area risking their health and life but they still haven't found any clues about Alia.Fortunately they bump into some overgrown girls who seem to know a lot about the goddess.Meanwhile, we go back to the time when Ric and Alia were two hearts and a shack and they were having troubles managing her growing... How did they make it, you will find it out by reading this new part of "Doctor Turner's Chronicles volume 2." 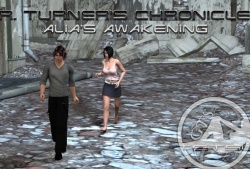 I love this story and characters so far. Great job, tetsu, when is the Next Chapter arriving? How long til you release reborn ?